When your home needs a boost to its outward appearance, a fresh, vibrant coat of paint can do wonders. At JD Hostetter & Associates, we pride ourselves in doing professional work that yields the best possible outcome — exterior painting that is affordable, swift, attractive and long-lasting. 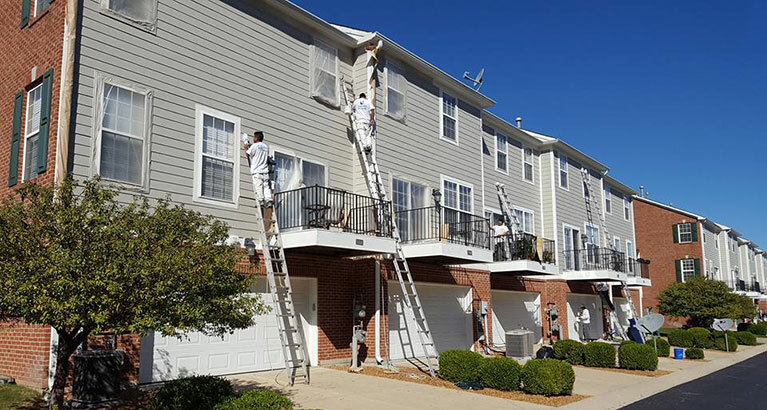 Our professional painters can assist you with thorough, conscientious exterior painting that adds solid value to your home and a solid return on investment, and we are happy to provide a free estimate. We offer several popular exterior paint selections to add to your Indianapolis area home’s exterior beauty. We use only top brands — PPG Porter, Benjamin Moore and Sherwin-Williams — to ensure your home receives long-lasting, gorgeous results. JD Hostetter has won the Angie’s List Super Service Award since 2004 because of the precise, professional manner in which we approach the exterior painting process. Let our team of professional painters enhance your home’s curb appeal with exterior painting that you can rely on. JD Hostetter is rated 4.8 out of 5 based on 87 reviews from around the Web. Put simply, painting is one of the most cost-effective options for improving your home’s outward appearance. If you’ve ever driven past a home with peeling or fading paint, you know how unattractive that can be. With proper preparation, a painting contractor can fix such cosmetic problems and have your home looking brand new again. Paint is a lovely way to add an extra layer of protection between your home’s wood exterior and the elements. With a well-applied coat or two of paint, you are instantly signaling to would-be buyers, renters or neighbors that you are keeping your home in tip-top shape, which enhances your home’s curb appeal. Get started on improving your home today! Contact us for a free painting estimate. 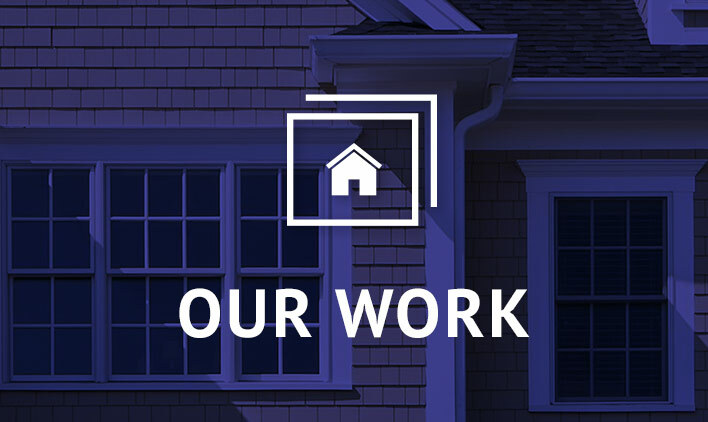 We’re ready to help make your home beautiful. Why Choose a James Hardie Preferred Contractor for Your Siding Project?